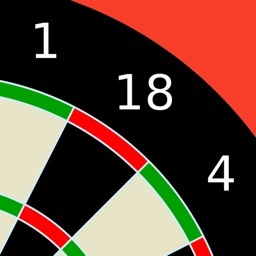 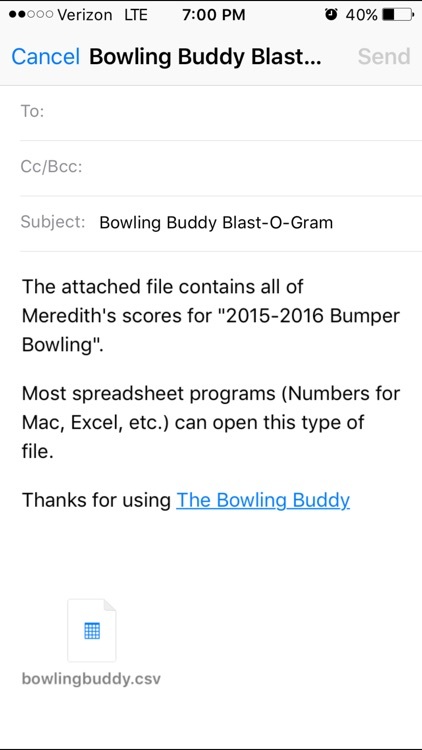 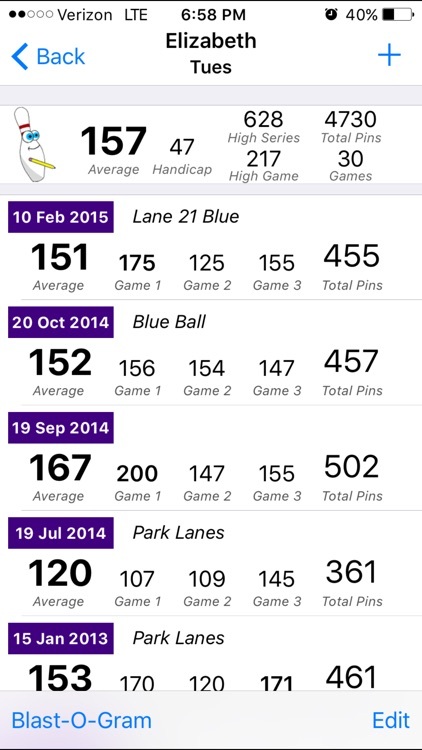 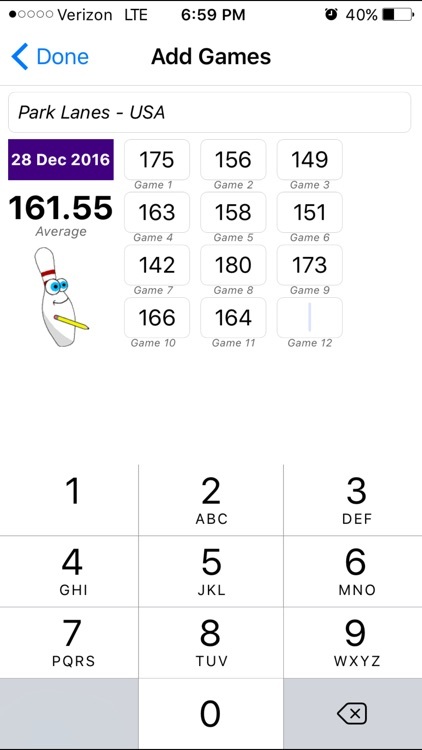 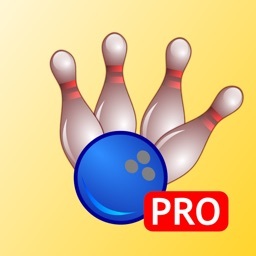 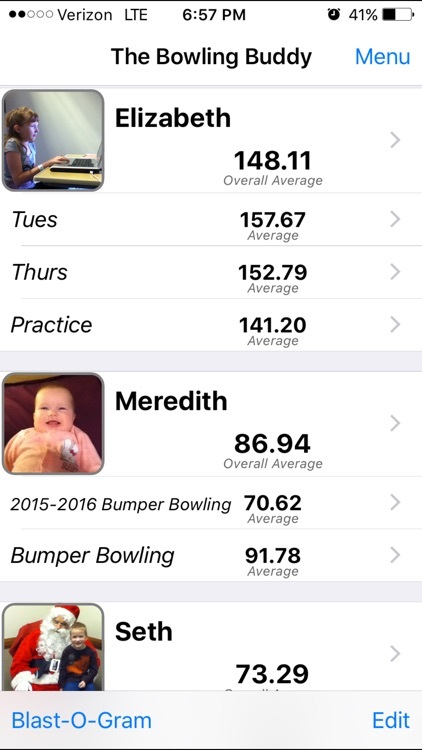 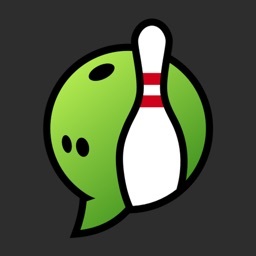 - Multiple Leagues / Score Categories per Bowler. 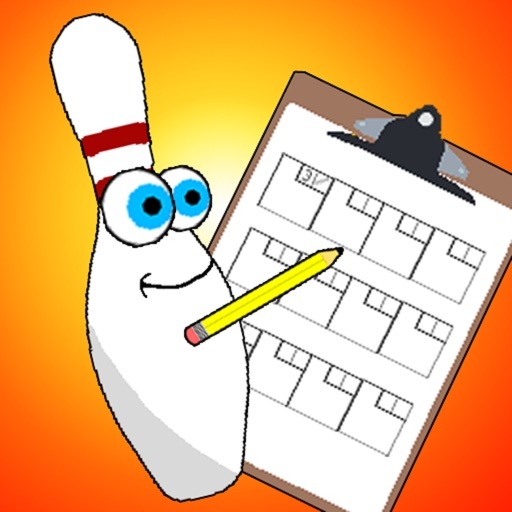 - Perfect for tracking all your scores. 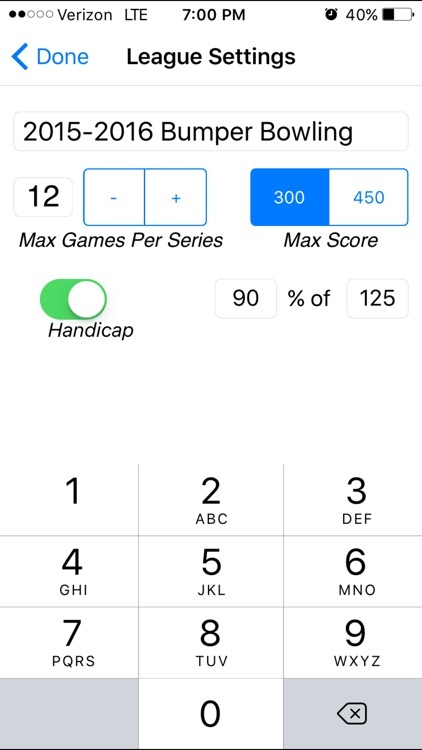 - Tracks all your scores with minimal effort. 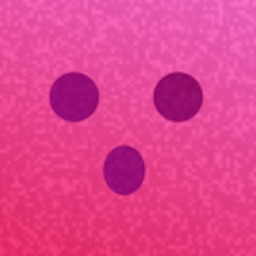 - Instantly updates your average. 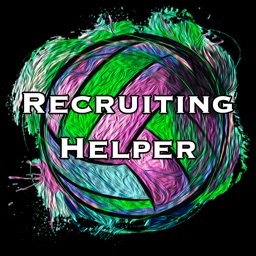 - Easily edit or delete old scores.